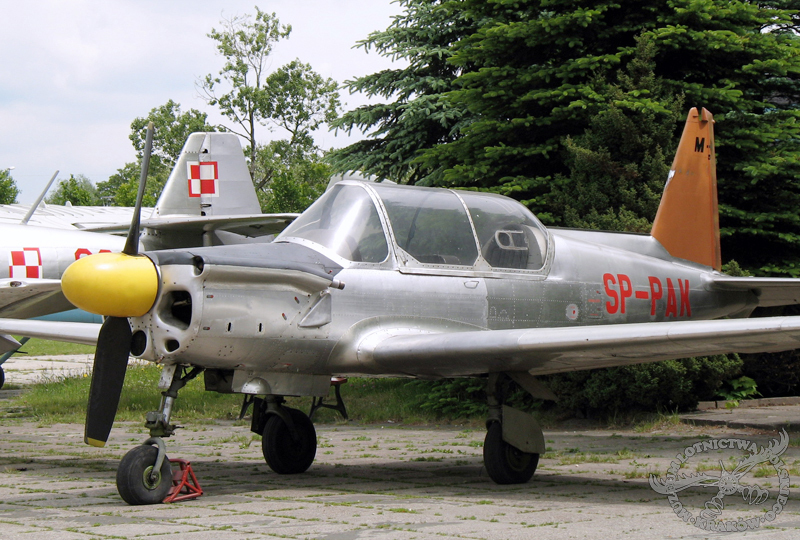 In the mid 1950's the Central Aeroclub of the Polish People's Republic needed a new school and training aeroplane. 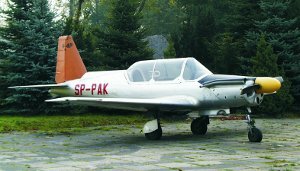 The decision was made not to introduce into service a two seater, all metal, low wing, fixed undercarriage aircraft, the PZL M-2. 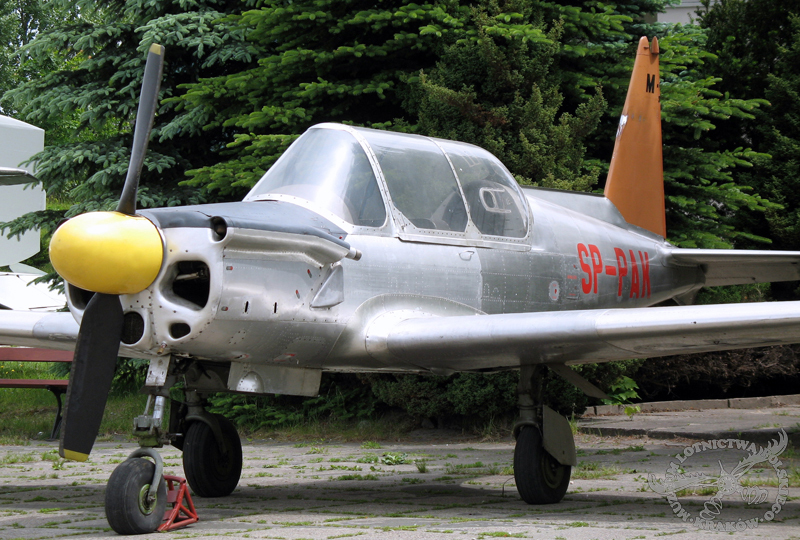 The new aircraft was thought out in 1958 at the WSK Mielec by Tadeusz Stępczyk and the initial design was ready in the same year. It was a two seater, all metal aeroplane with a low cantilever wing. 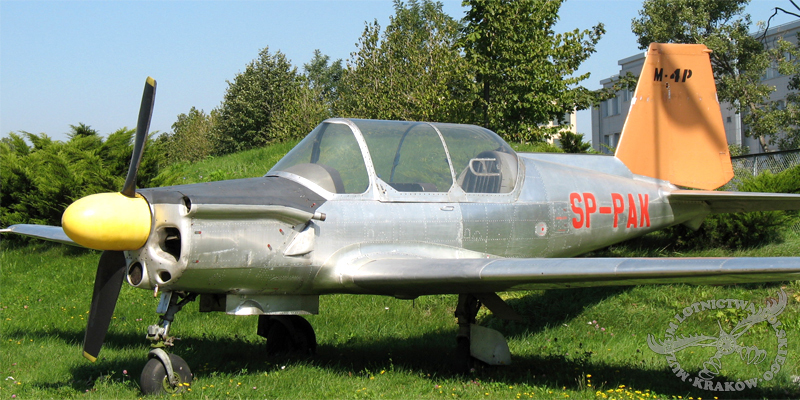 The prototype flew for the first time in September 1961 by test pilot Tadeusz Gołebiewski and was then presented at the Aviation Industry Exhibition in Warsaw. The delay for the test flight was due to the wait for the WN-6B engine, which still remained in the development stage. In 1962 the aircraft completed factory tests, which proved the machine to fail technical assumptions, mainly due to excess mass. It halted preparations for mass production. The factory documentation was sent back to the WSK Mielec for corrections. In 1964 a new prototype was developed, which flew in 1966. However, due to high production costs, an underdeveloped engine and exceeding operating mass, the Central Aeroclub, being the future consumer, had to cancel this order. One of the last efforts to save this design was the preparation of two airworthy prototypes to participate in the World Aerobatics Championship in Moscow in 1966. Even though the pilots received intensive training on the prototypes, the aeroplane didn't receive approval to fly at the championship, due to the lack of in full in flight tests. 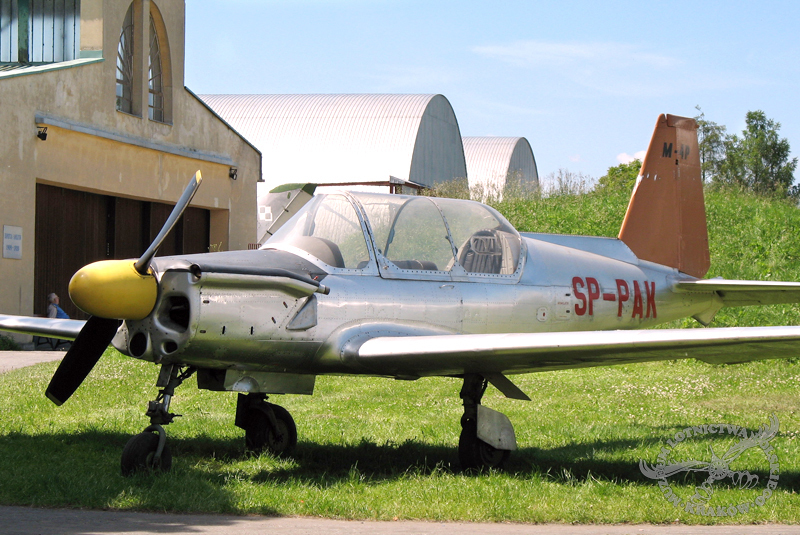 The aircraft on display, the I/3 (SP-PAK) was given to the museum in 1971 by the Mielec Aeroclub.